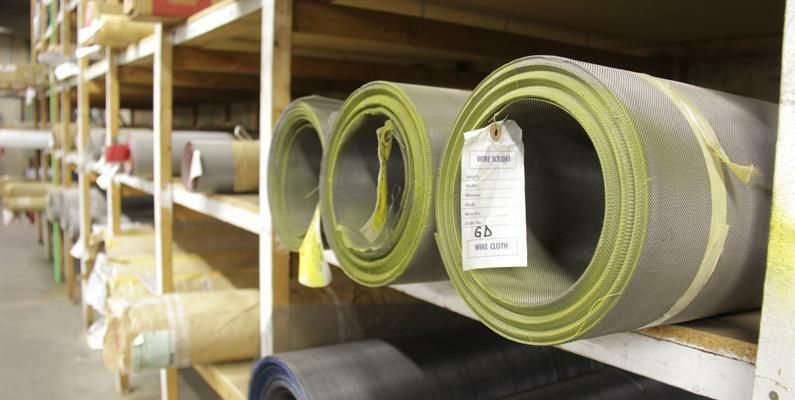 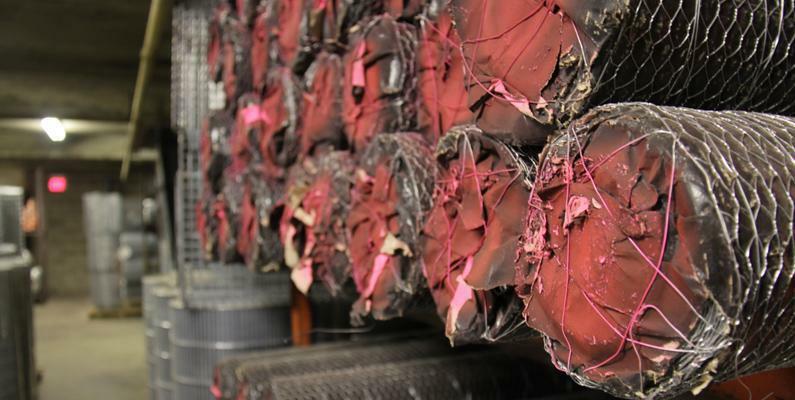 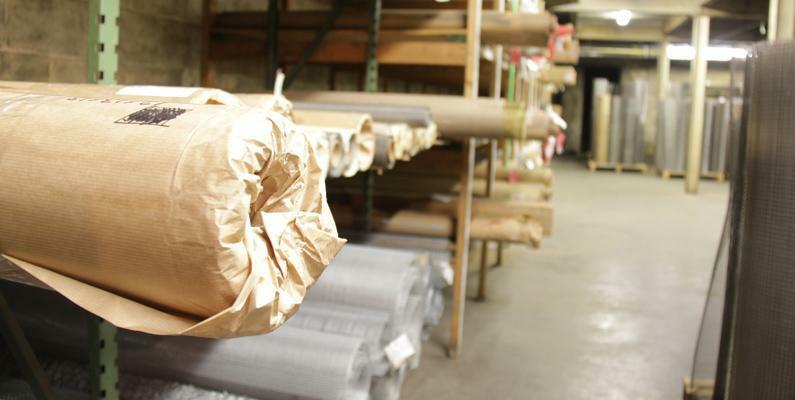 Ferrier Wire is housed in a 10,000 square foot building consisting of 2,000 square feet of manufacturing space and 7,500 square feet dedicated to inventory. 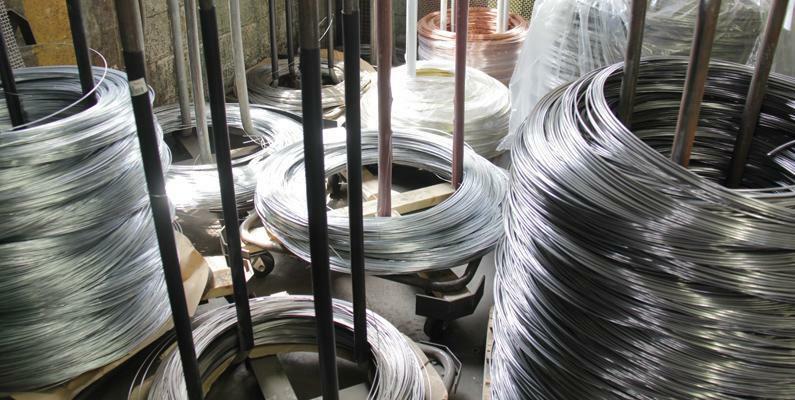 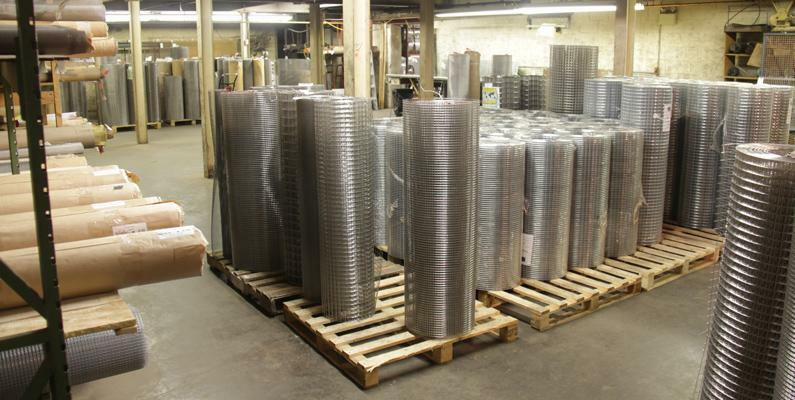 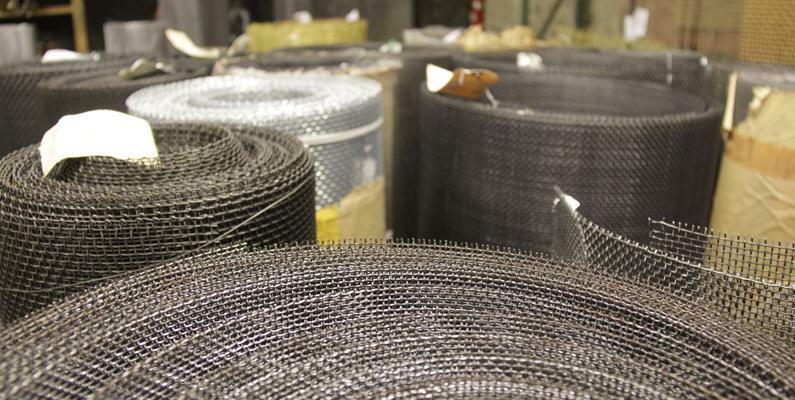 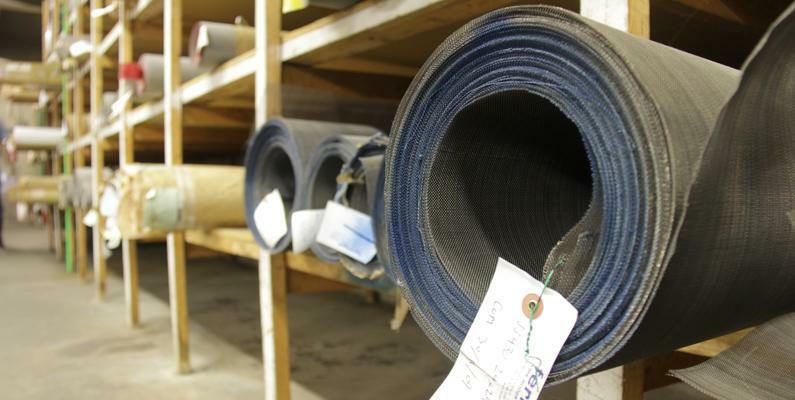 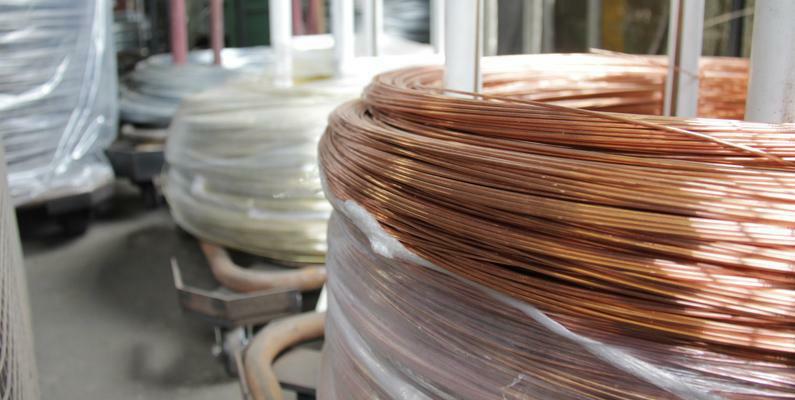 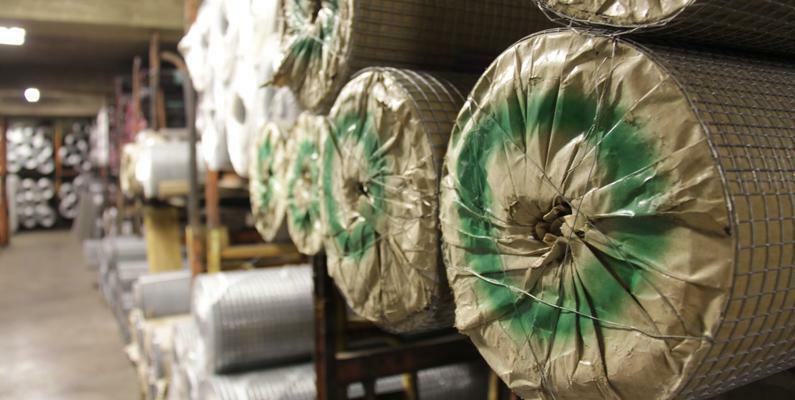 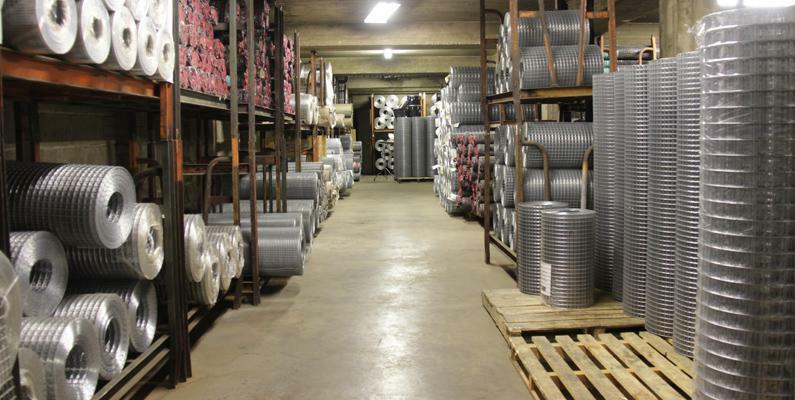 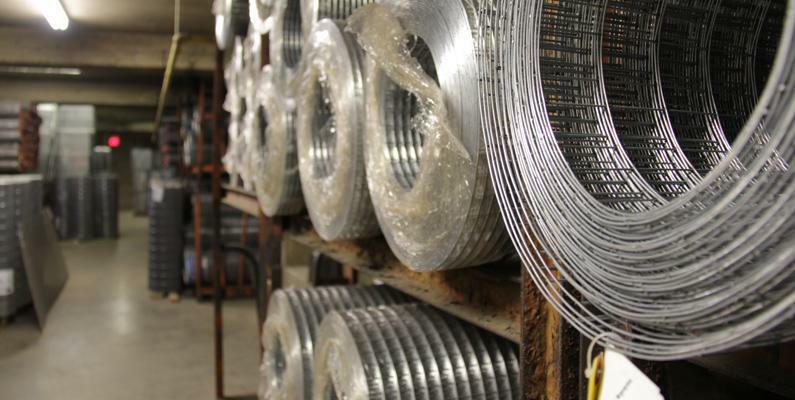 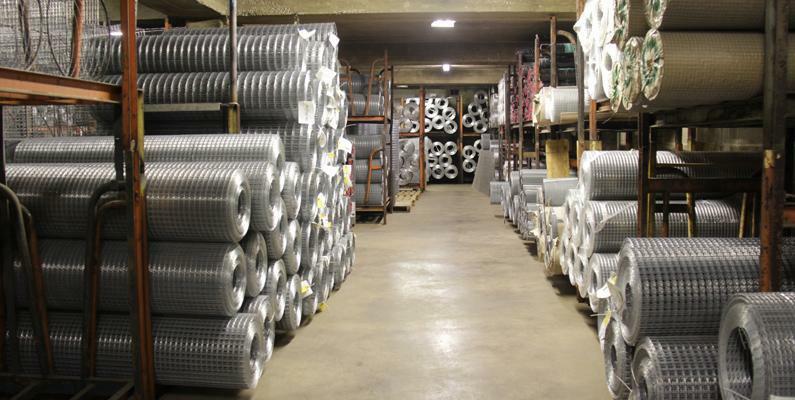 We stock over 230 different items at all times, some of which include: mesh made from aluminum, brass, bronze, copper, galvanized, mild steel and stainless steel wires as well as a selection of perforated metal and expanded metal. 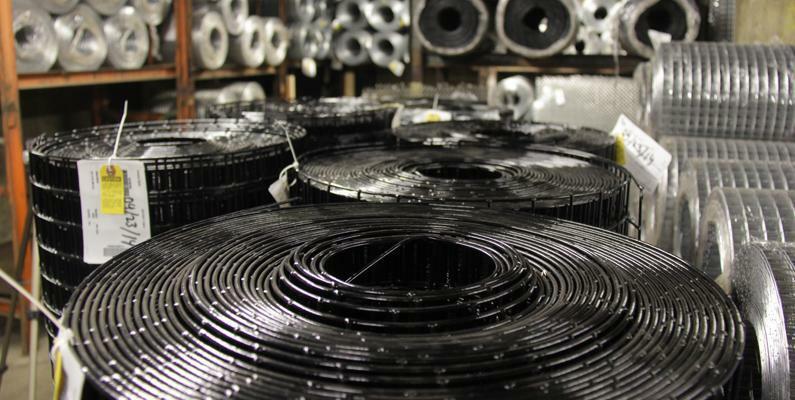 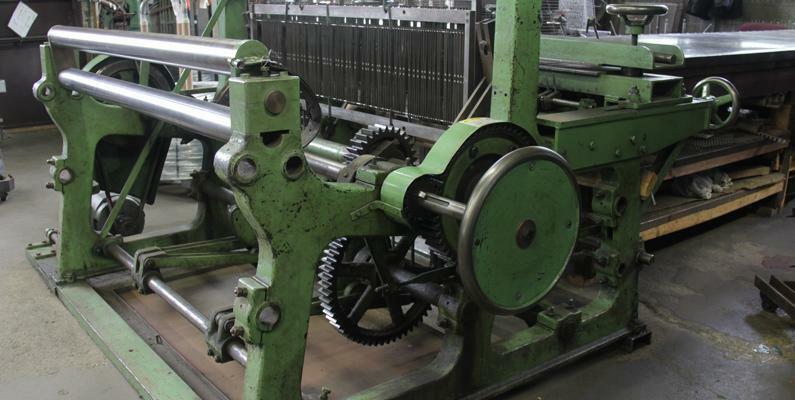 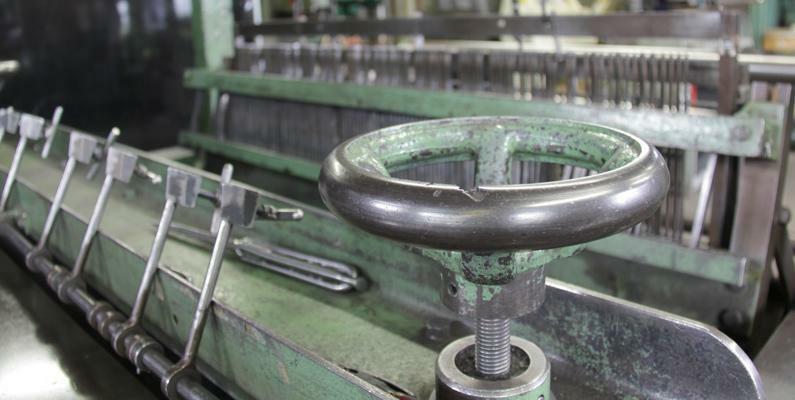 In addition to our inventory, Ferrier Wire has the ability to custom fabricate certain specialty products. 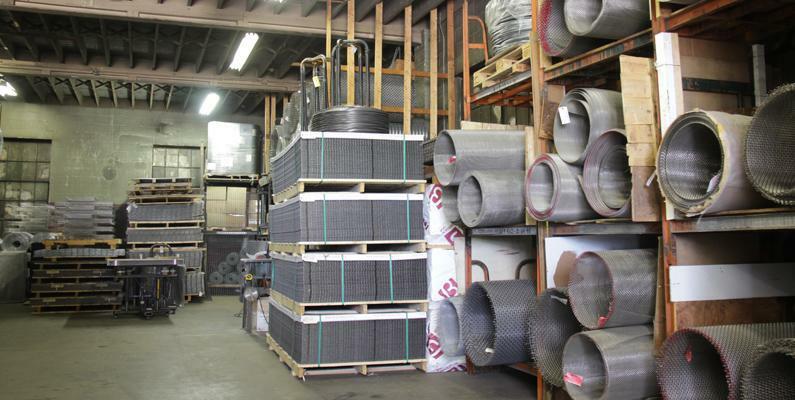 If you have any questions about our products or capabilities, please contact us. 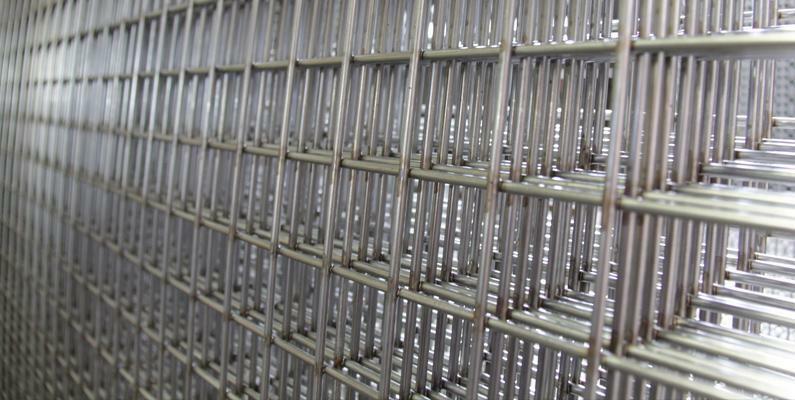 For more information about our architectural and design products, please visit Architectural Products section.